LG has always surprised its competitors by dropping a bombshell. 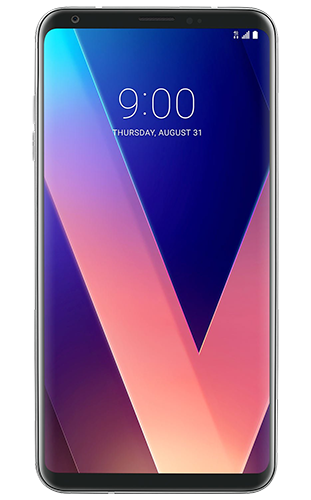 This time it’s LG V30. 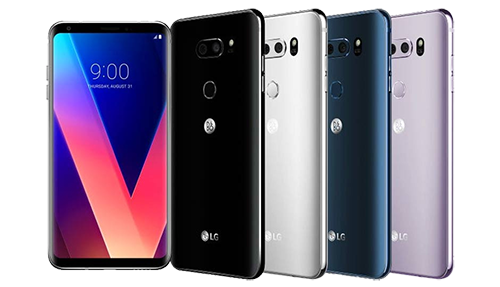 Regarded as the greatest mobile phone invention of 2017, which has even surpassed the new iPhone X, LG V30 contains a plethora of features that certainly make it best of the best. 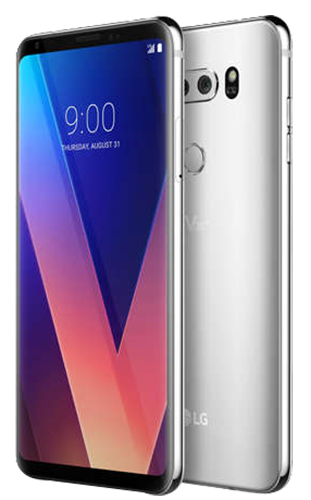 LG V30 is also considered as the flagship smartphone of the company, and that is why it has a lot of resemblance with its predecessor LG V20. LG V30 will feature a dual display, which has not been added in any smartphone earlier. LG V30 will also possess the OLED panel along with the QHD resolution. This will make new LG V30 a giant in terms of display and overall quality. 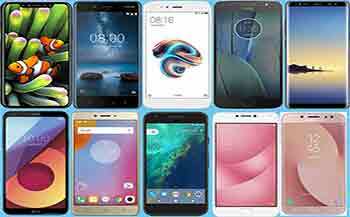 It has amazing 5.8-inch display, and though the screen size has been increased, its dimensions will however have remained the same. 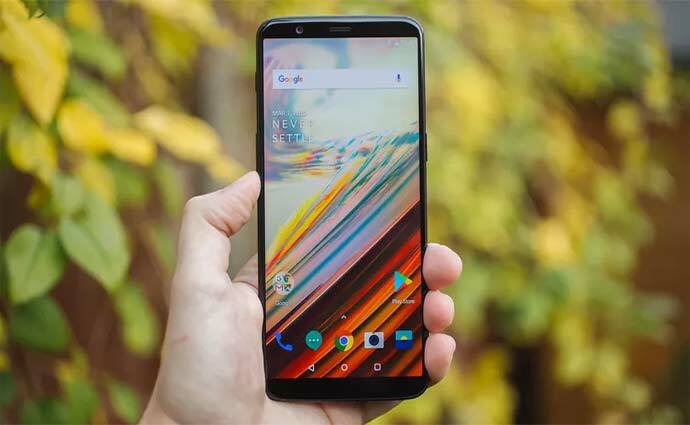 Moreover, LG V30 will also come with a fingerprint sensor that is positioned just below the display, which is something LG’s competitors still dream of adding in their flagship phones. 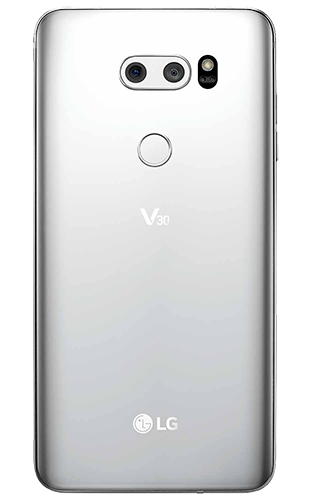 LG V30 will also be the first-ever smartphone to contain a fingerprint sensor within the capacitive touchscreen. It will be powered by Snapdragon 835 SoC, 6GB RAM and 128GB internal storage. 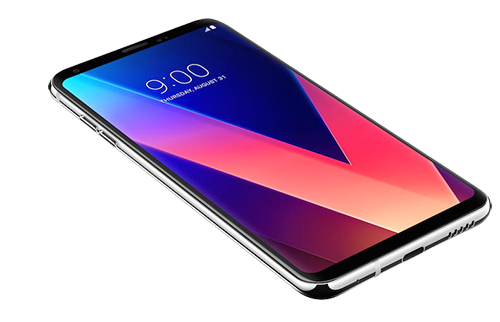 Lastly, the 5,500mAh battery capacity will certainly make LG V30 last for more than 4 days in a single recharge.